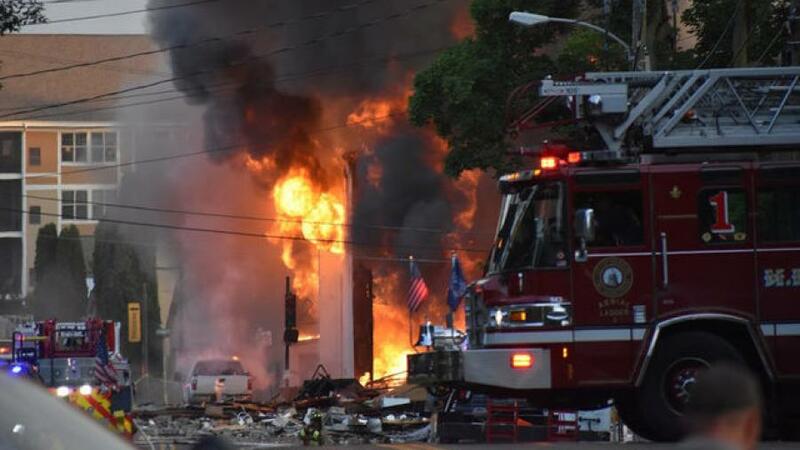 SUN PRAIRIE, Wis. (AP) — The Wisconsin Department of Transportation is promising a speedy reconstruction of the downtown Sun Prairie streets that were damaged in the deadly explosion on July 10. Dozens of business owners and citizens attended a meeting at City Hall on July 19, where DOT officials discussed the preliminary plans in place to reconstruct the damaged streets. WKOW-TV reports the explosion site was still the scene of an active criminal investigation. Once the investigation is wrapped up, Ross says the DOT plans to move quickly.